We are also able to offer full line and single machine installation and relocation. Over the years we have undertaken single machinery moves to complete lines being moved or decommissioned. Working alongside project managers, engineers and manufacturers, we have a sound practical knowledge of GMP procedure, testing schedules and the importance of project completion within ‘down-time’. 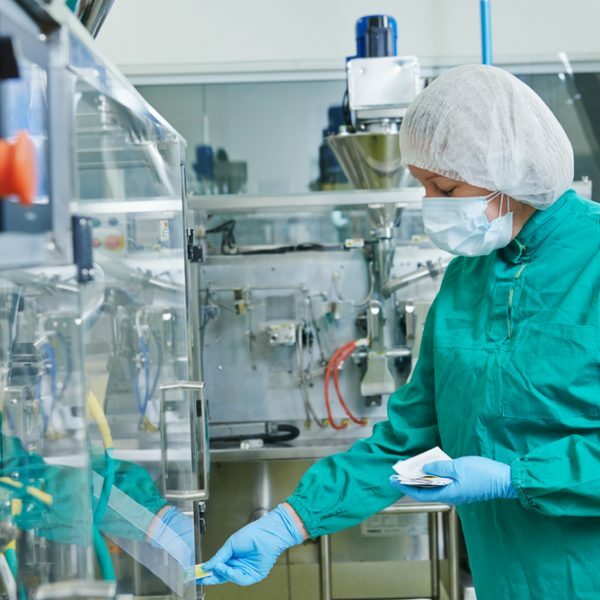 We are proud to have provided solutions throughout the UK and the rest of the world for some of the biggest names in pharmaceuticals, and to count them as repeat customers. We are always looking to purchase good quality used process and packaging machinery. This can range from a single machine to complete lines or entire factories. We can offer a variety of solutions for disposing of your redundant process and packaging equipment.